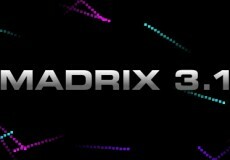 Arkaos MediaMaster 3.2 finally OUT NOW!!! Download now and explorer all the new features. Laserworld releases new product: The RTI ATTO RGB 1.7. 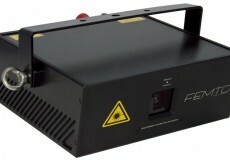 This professional complete laser system is so small that it can fit into hand luggage on a flight. 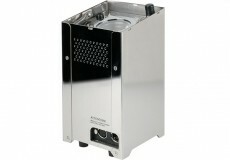 Showtec Technoflash 448, cod. 40295. 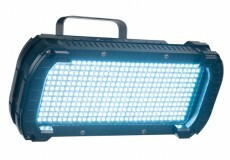 The Technoflash 448 is a LED strobe which can be controlled in 4 sections. 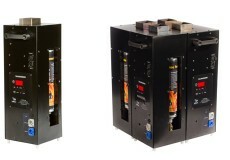 It is equipped with 392 pcs 5050 LEDs which generates a very strong output. 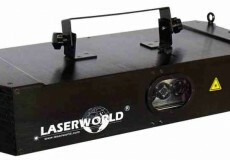 Laserworld Starts New Generation of Show Laser Lights. 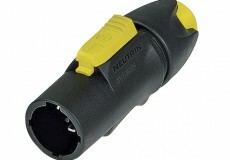 The RTI FEMTO comes with a newly developed white light laser module, diode equipped for all colors including green. MAGIC FX products @ Eurovision 2013 Malmö. 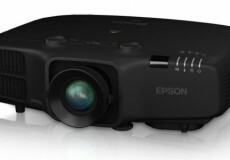 Epson Launches New Advanced Projector Technology Models. 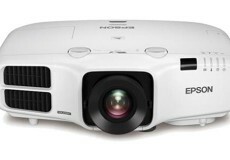 Epson launched the new EB-4000 and G6000 series of high brightness projectors. 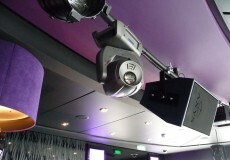 RED Lighting lights up entertainment on board of the new flagship from MSC Cruises. 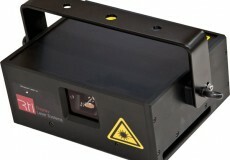 Laserworld CS-1000RGB 3D: New strong laser light system with glass and 3D effects. The CS-1000RGB 3D is not only a normal laser light projector, but it comes with several special effects that can be selected. Event Spot 1800 Q4 - The Battery-Powered LED Projector. 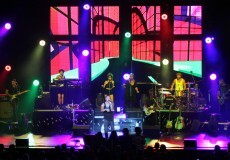 Guy Sebastian - "Get Along" Tour. Le Maitre is delighted to announce the launch of the new Salamander. With its compact design, quick set-up and lightning fast chases, the Salamander is a must for any professional. Showtec Pipe & Drape by Wentex. Epson Introduces PowerLite 4000-Series Installation Projectors for Large Venues. Three new projectors deliver up to 5,200 Lumens, Full HD resolution and advanced features for bright, vivid images in large venues.